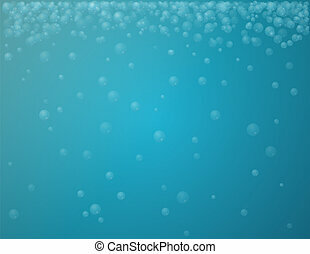 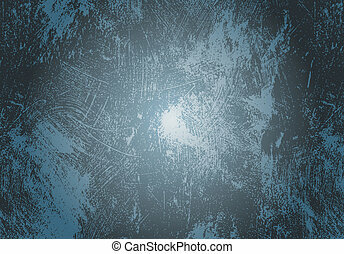 Blue grunge background. 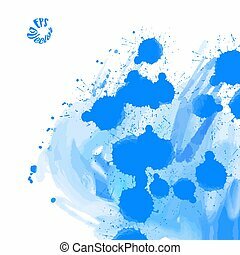 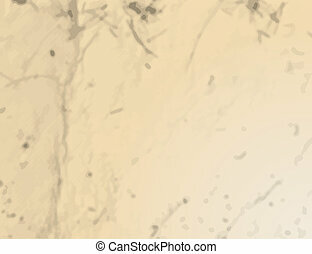 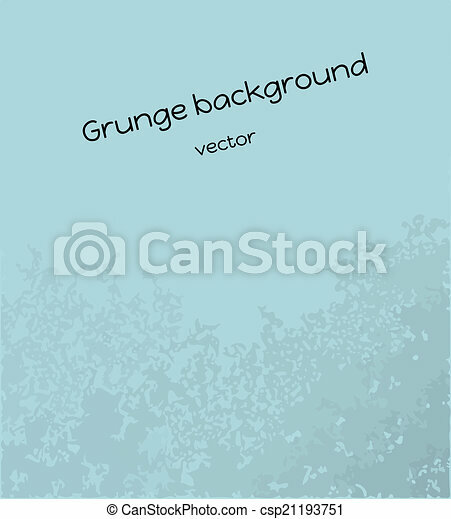 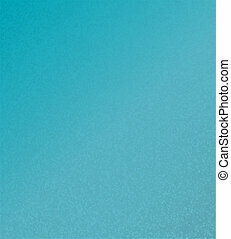 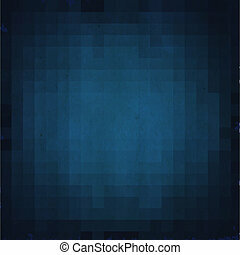 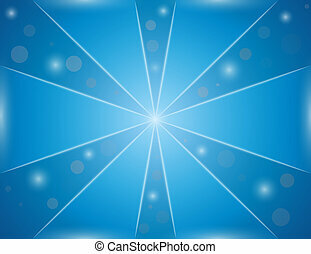 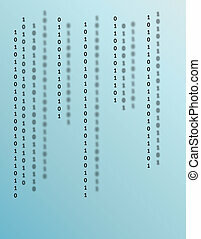 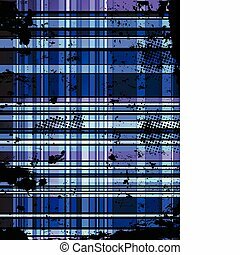 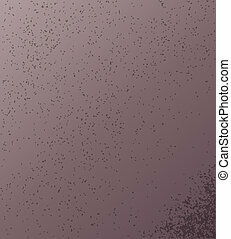 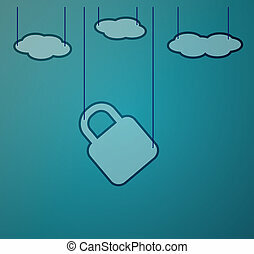 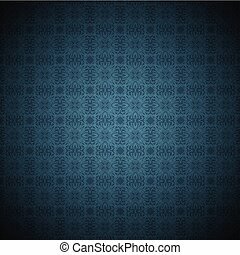 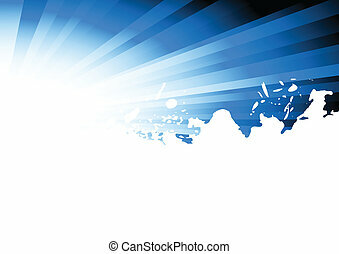 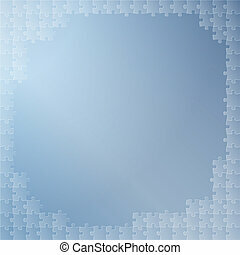 Vector of the blue background with grunge effect. 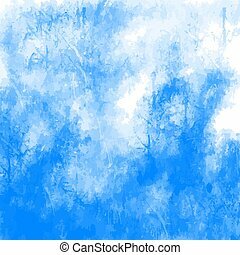 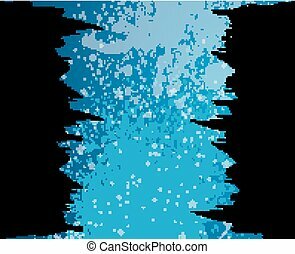 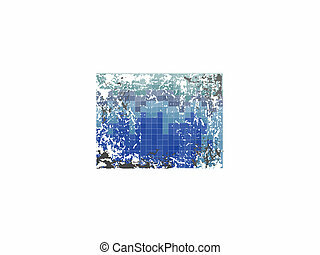 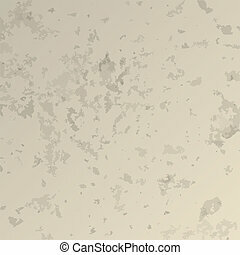 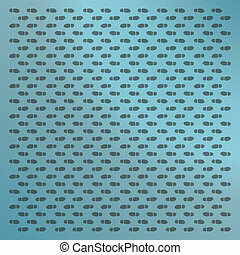 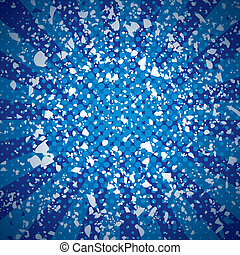 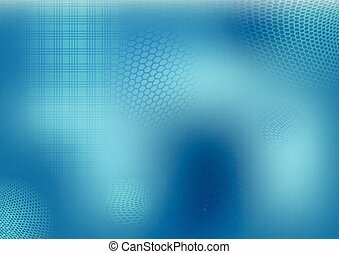 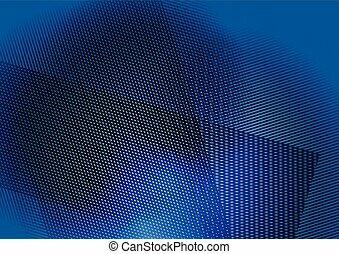 Abstract Blue Grunge Background. 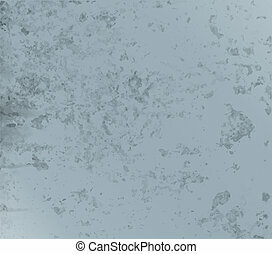 Stain in grunge style. 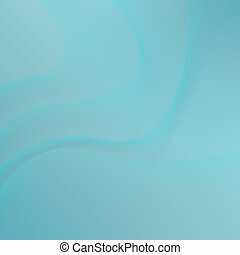 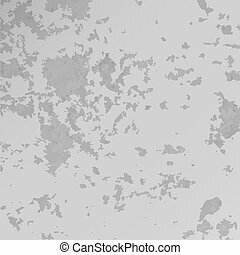 Perfect for designing and decorating banners and flyers. 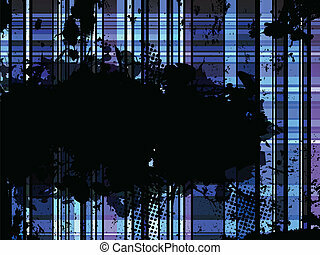 Dirty Blue Grunge Background. 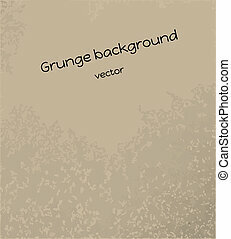 Stain in grunge style. 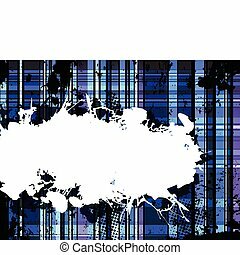 Perfect for designing and decorating banners and flyers.